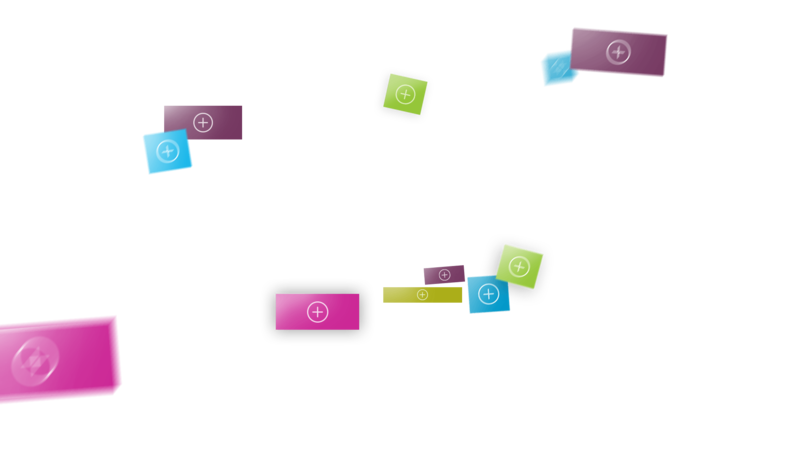 By working on Android TV with Technicolor to bring together the programming consumers already enjoy with the Over-The-Top (OTT) content they are looking for, service providers can deliver seamless and increasingly personalized experiences – building deeper relationships with customers and further establishing themselves as essential to the home content experience. Android TV offers a new platform to deliver content and services. Broad capability across different platform options. Faster deployment and scale to consumers. Platform flexibility to create individualized experiences. Consumer-centric design and flow of UX to easily discover content. Device that is “more than a box” and built to optimize video streaming capability. Technicolor enables the future of immersive and content is at our core. Android TV is a potential platform for future content formats (AR, VR, etc.). Potential to aggregate and offer new forms of content for consumers. Technicolor and 3SS collaborated on an A-Z guide of Android including Operator Tier. 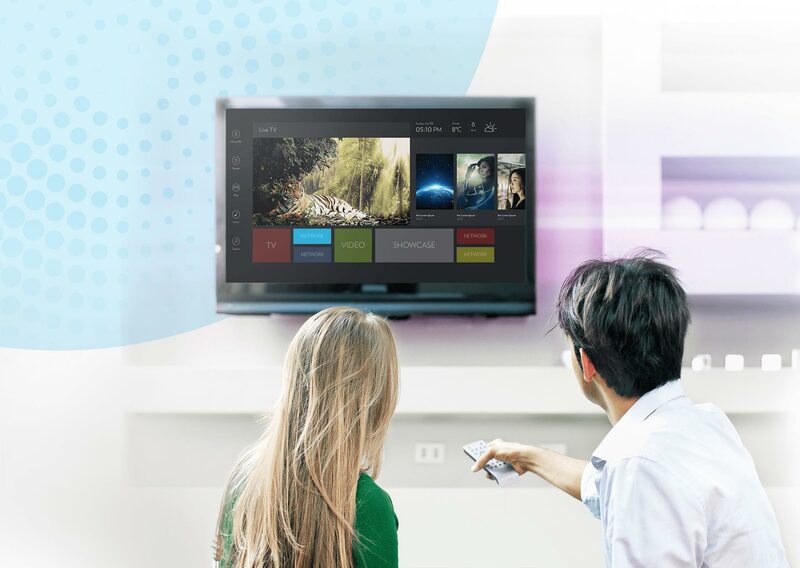 Technicolor Connected Home explains some next steps the industry can take towards accomplishing the full promise of OTT. With the rise of content anytime/anywhere represented by OTT, traditional tools built to measure the audience’s engagement are evolving to become a must-have companion to an OTT offering. At Technicolor we think beyond the box - uniting the latest technology with cutting-edge design to transform set-tops into something special. Thank you for your interest in receiving the Executive Summary of our OTT Survey results.